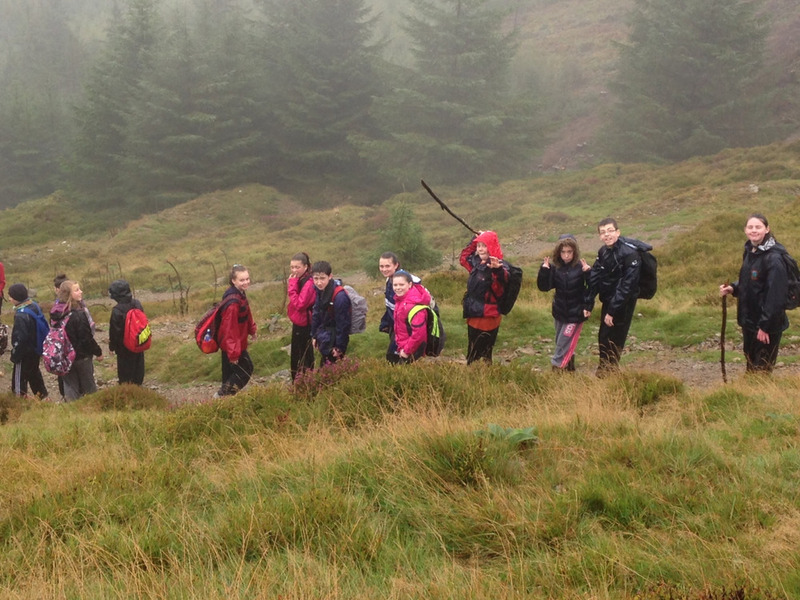 On Wednesday 3rd one hundred and forty of our first year students took to the Wicklow mountains for a 10k hike over three different routes. Unfortunately the weather was against us and it rained practically all day. This did not dampen the enthusiasm in any way and an enjoyable day was had by all.